Love the industrial and raw look that concrete can bring? You’ll simply adore Harpers Project’s new line of furniture combining concrete with handcrafted eco-friendly timber. 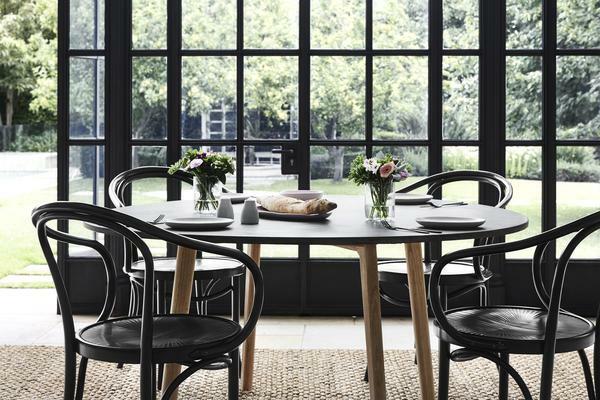 With the Scandinavian mantra, “Buy Once, Buy Well” in mind, Harpers Project produce furniture that will last the test of time. 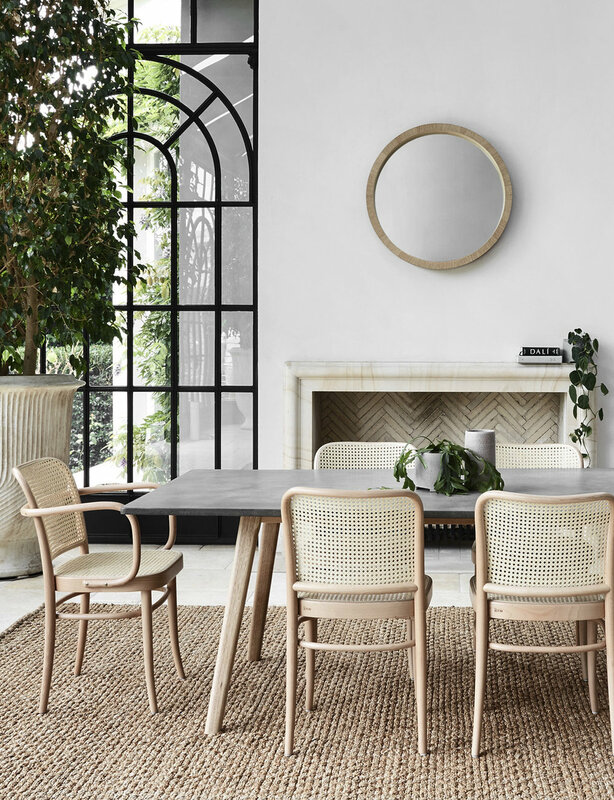 Well-known for their work with marble and solid hardwood, they’ve chosen to expand their range using concrete – introducing a new stool, coffee table and rectangle and round dining tables. 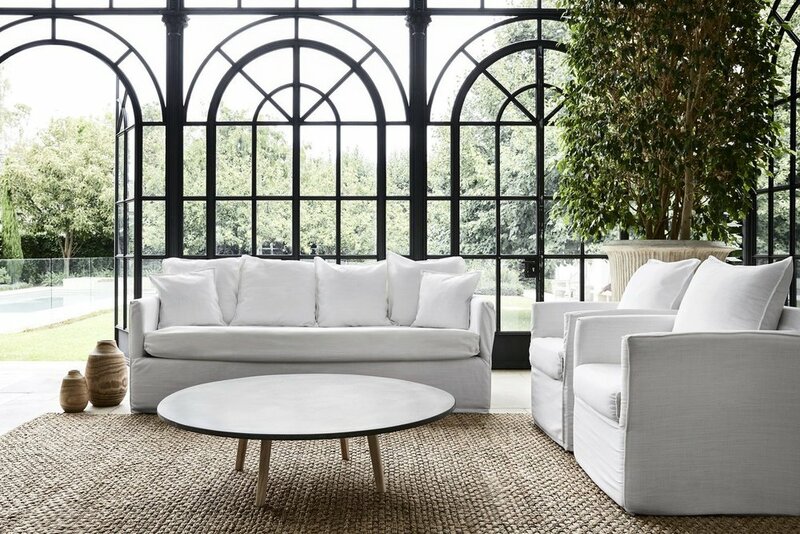 We also adore their full range of homewares and furniture and with most of their online store on sale right now, we thought we'd share some of our favourite styles below. Newer PostPre-order new Escape Edition Now!